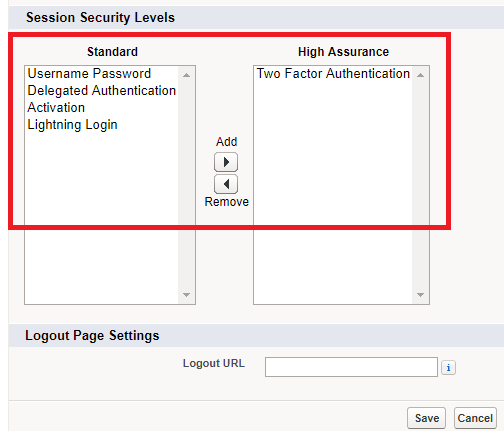 Infallible Techie: How to set Session Security Levels in Salesforce? 2. Add/Remove Session Security Levels.